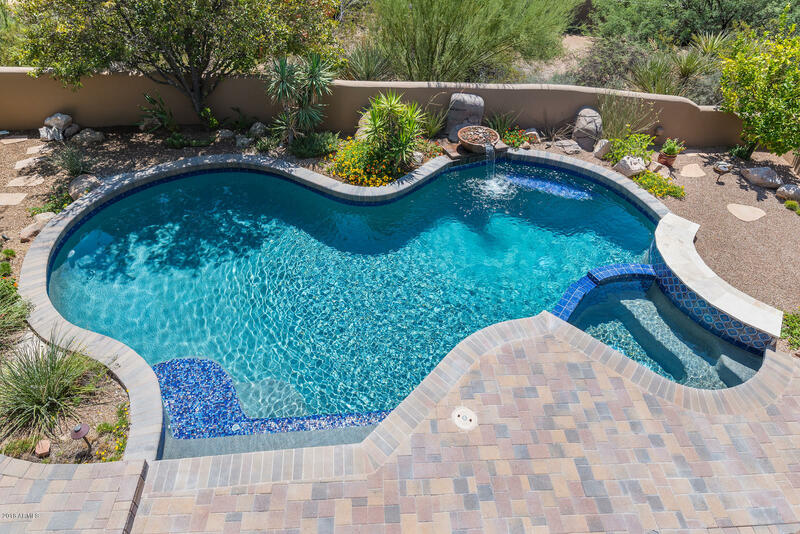 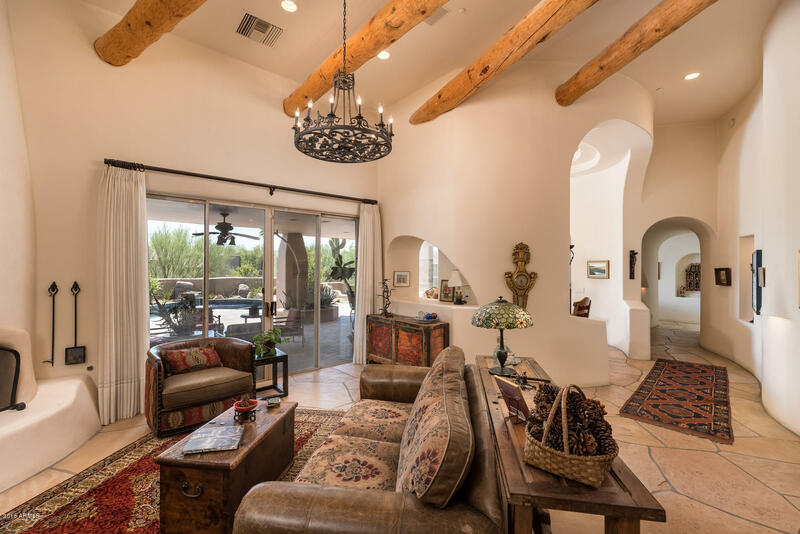 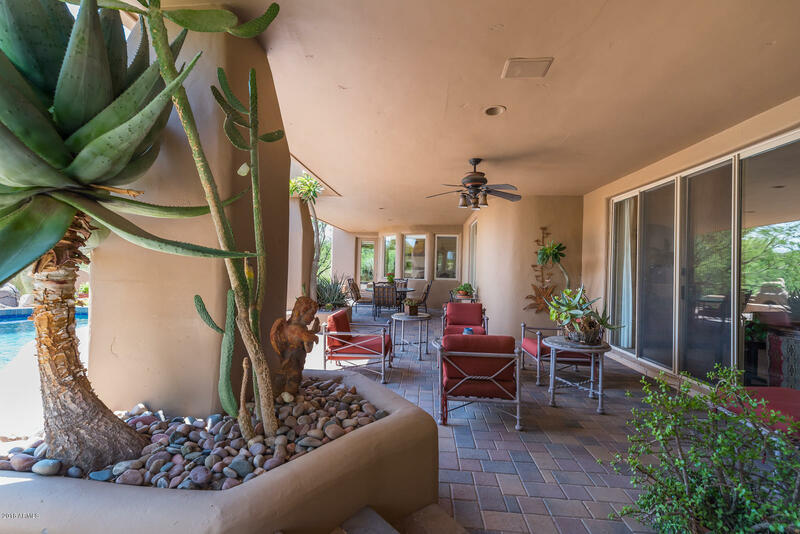 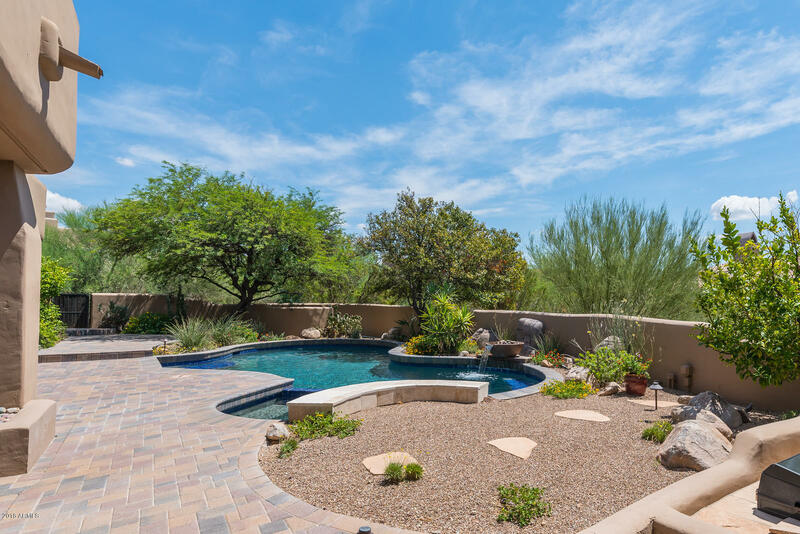 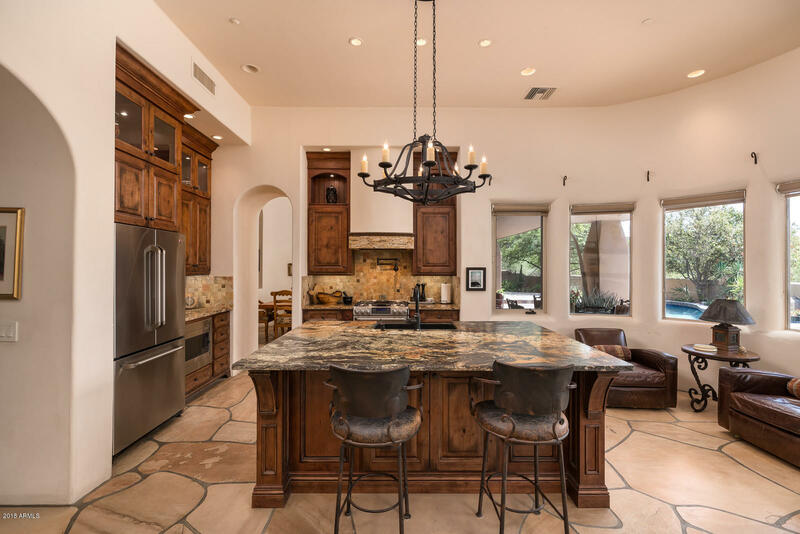 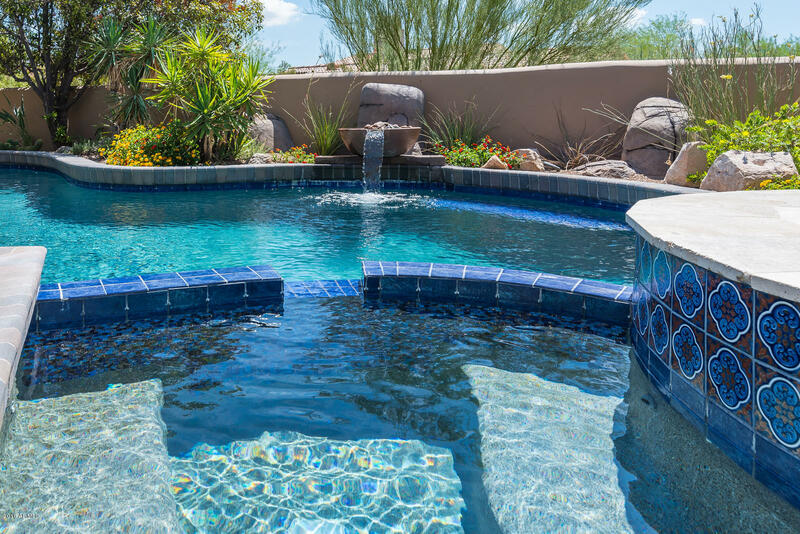 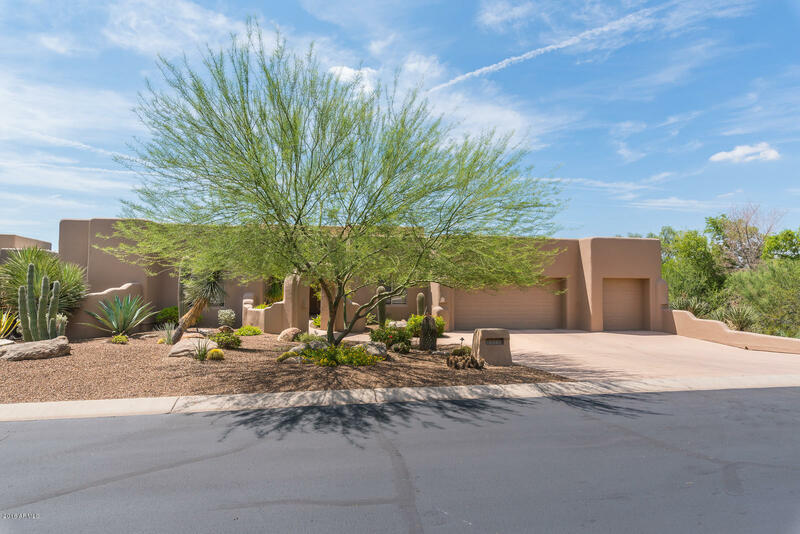 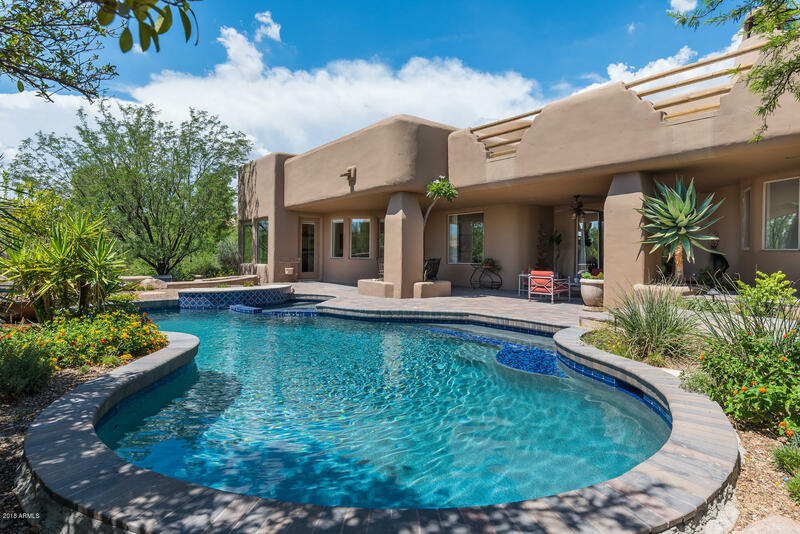 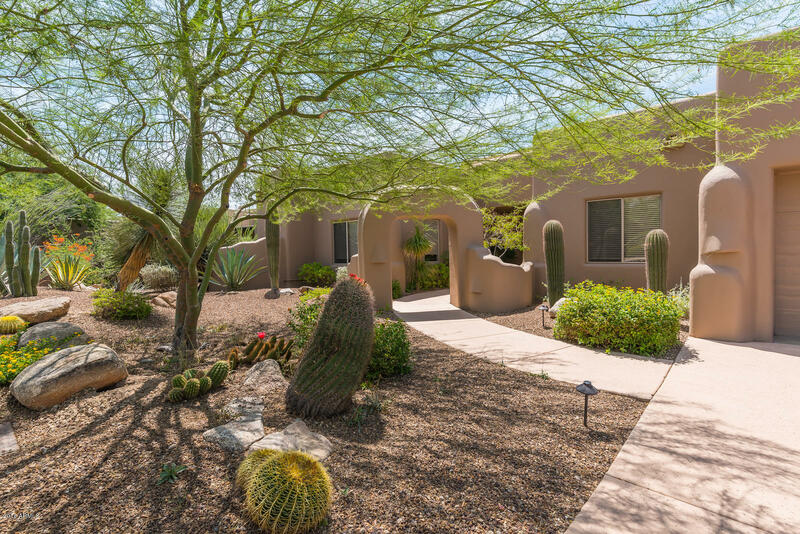 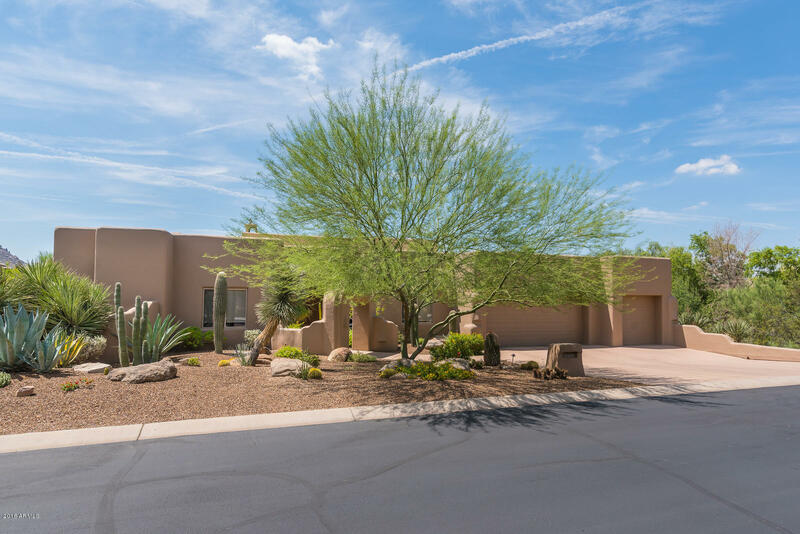 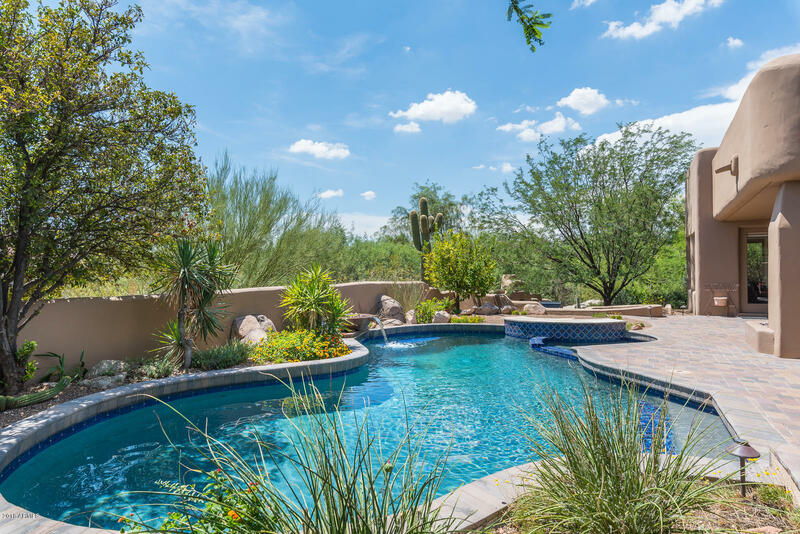 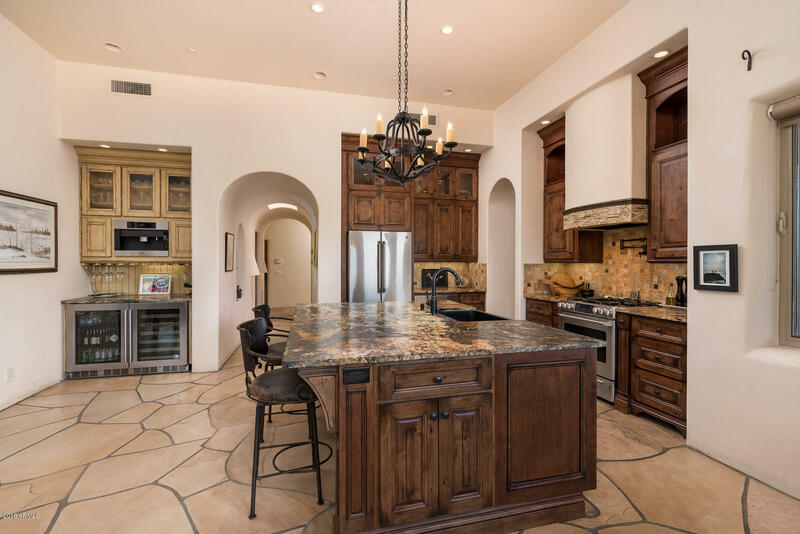 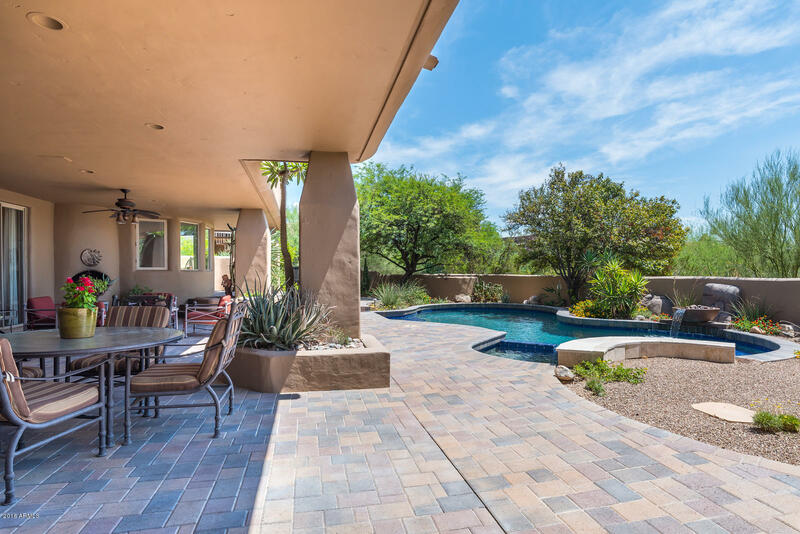 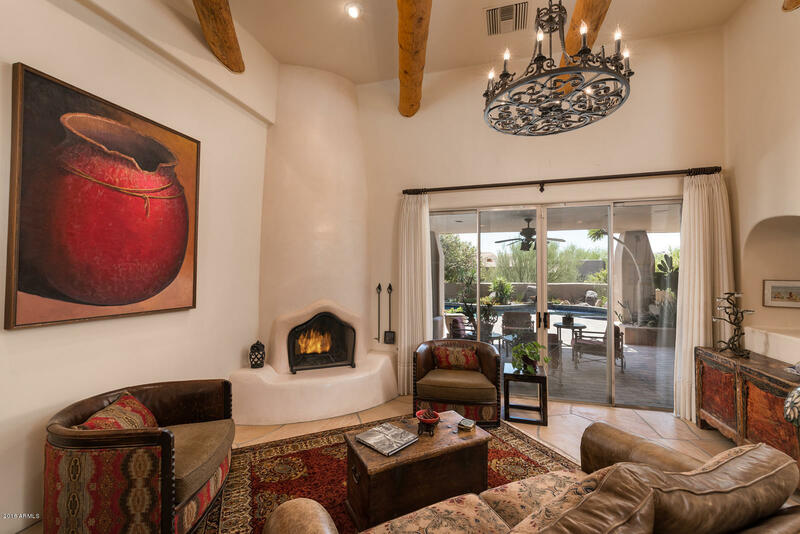 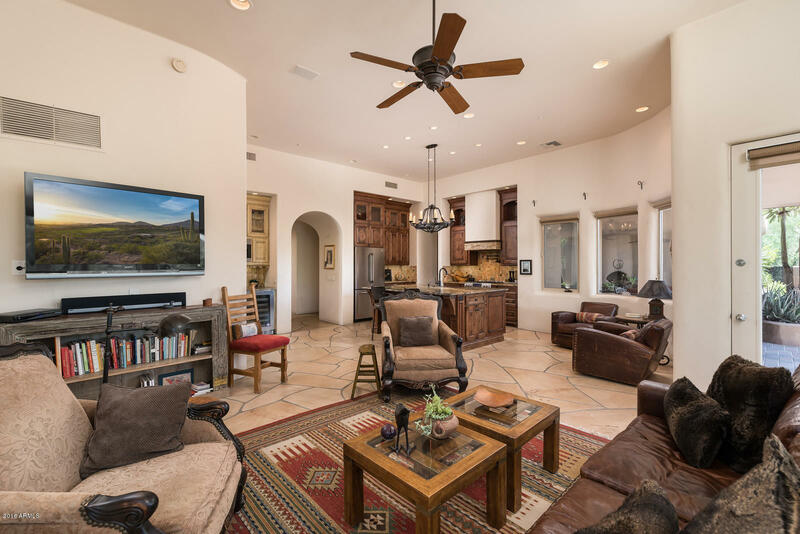 Enjoy the Arizona winter in this exceptional resort property in the highly desirable guard gated community of Candlewood at Troon North. 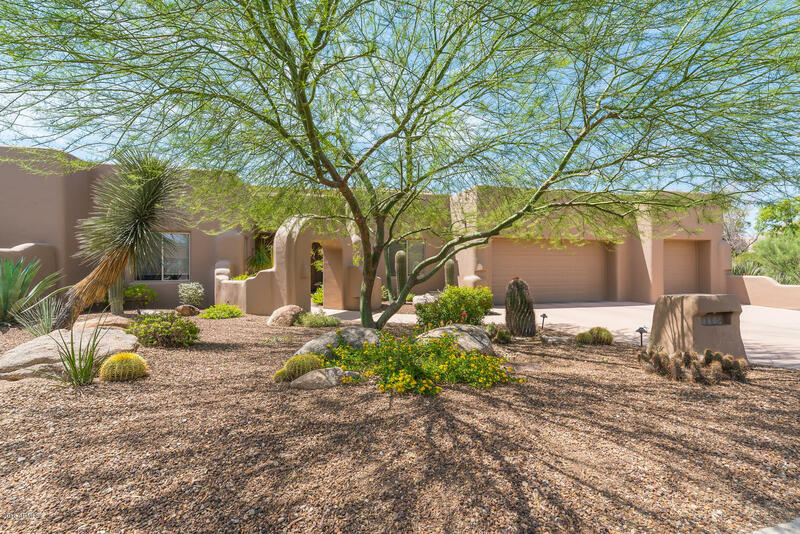 This is a newly renovated & meticulously cared for custom home. 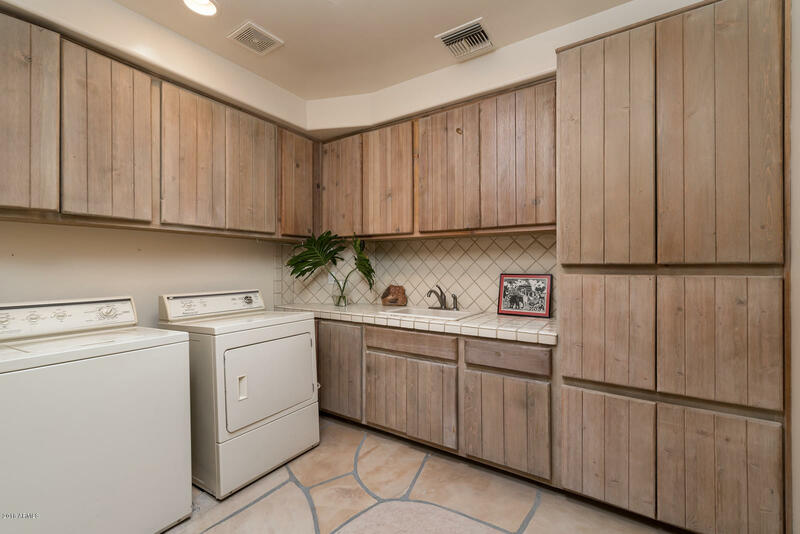 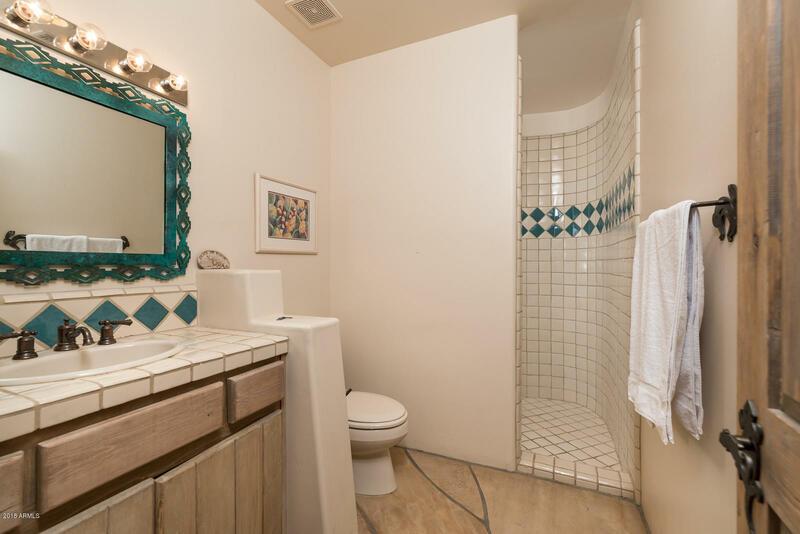 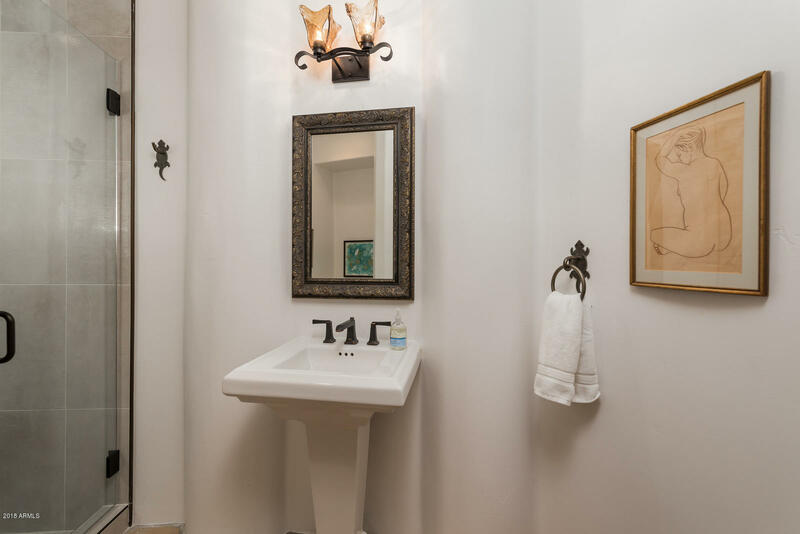 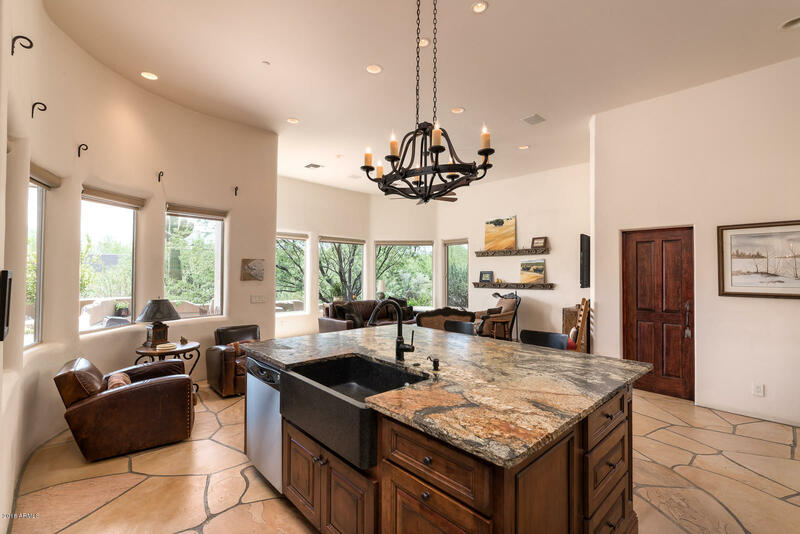 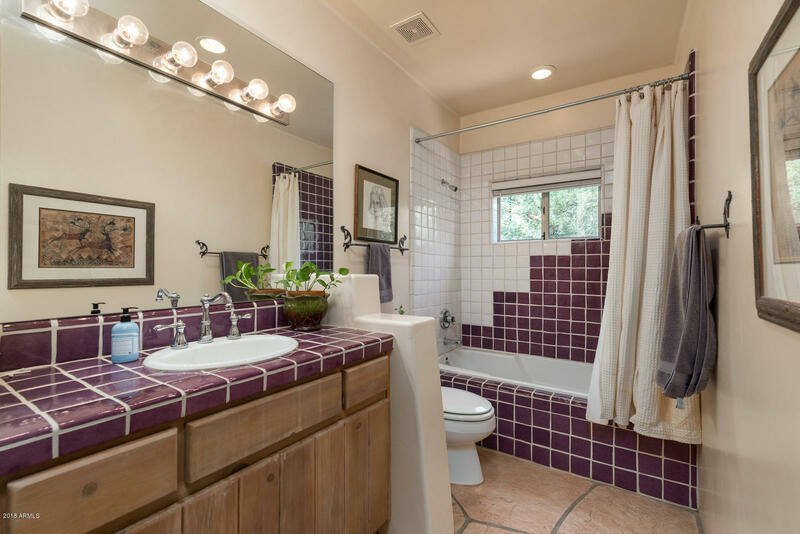 The property features a gourmet kitchen & updated bathrooms. 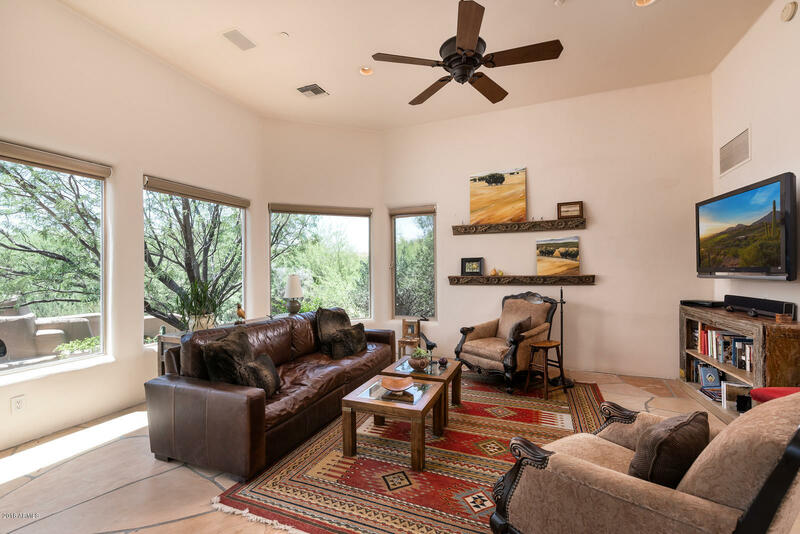 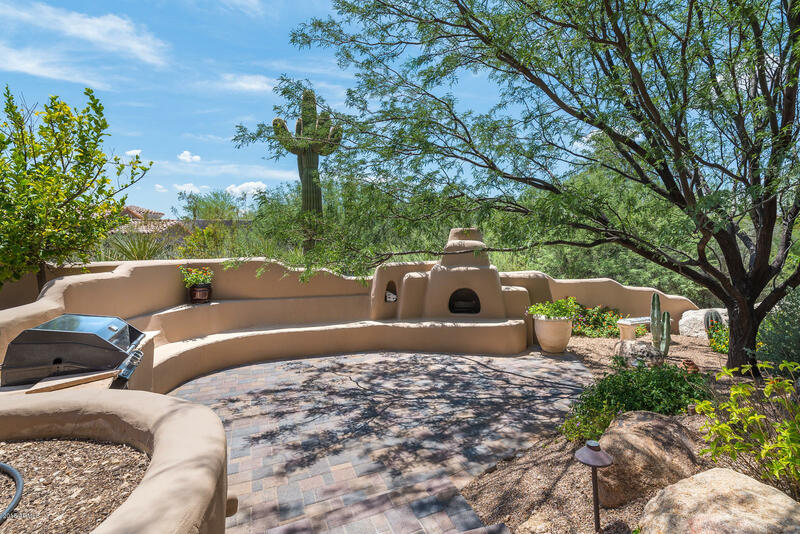 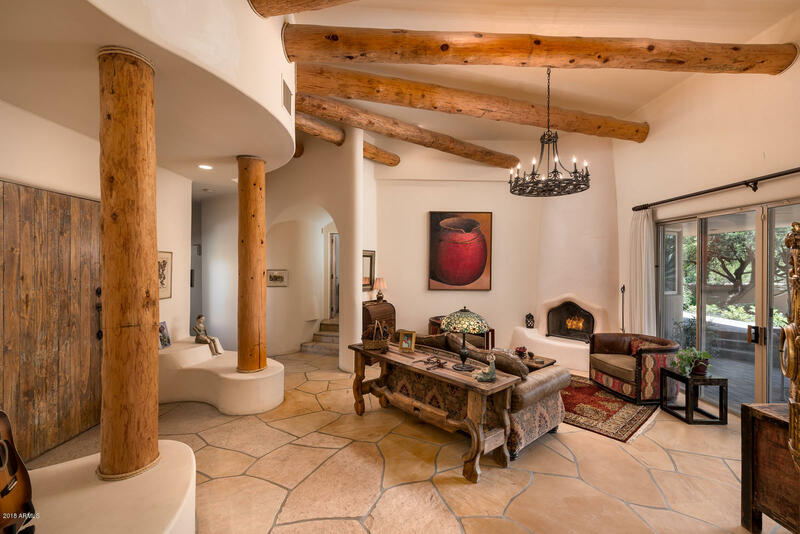 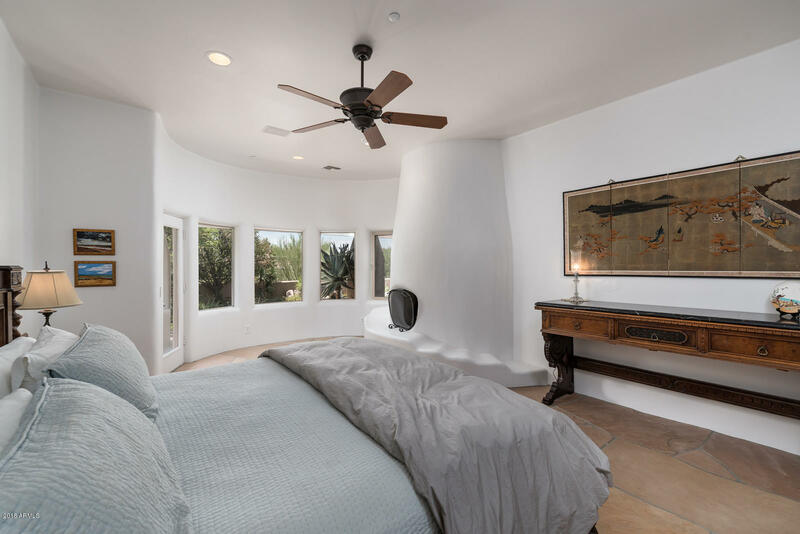 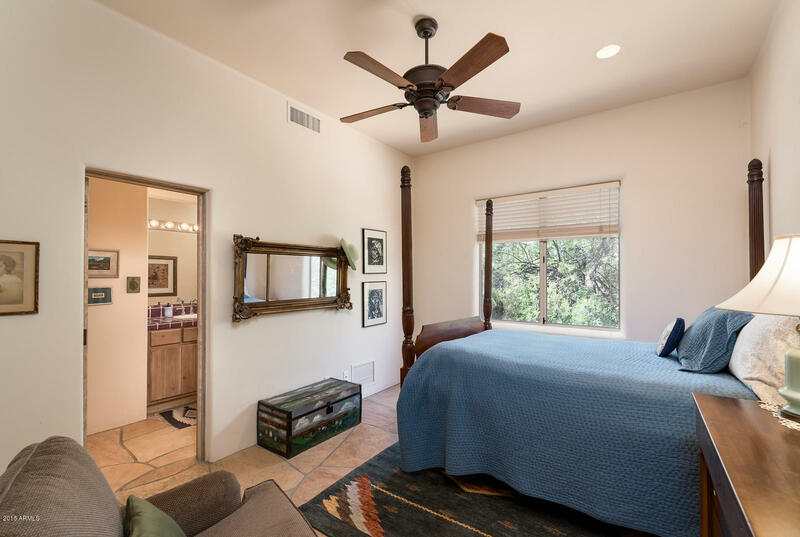 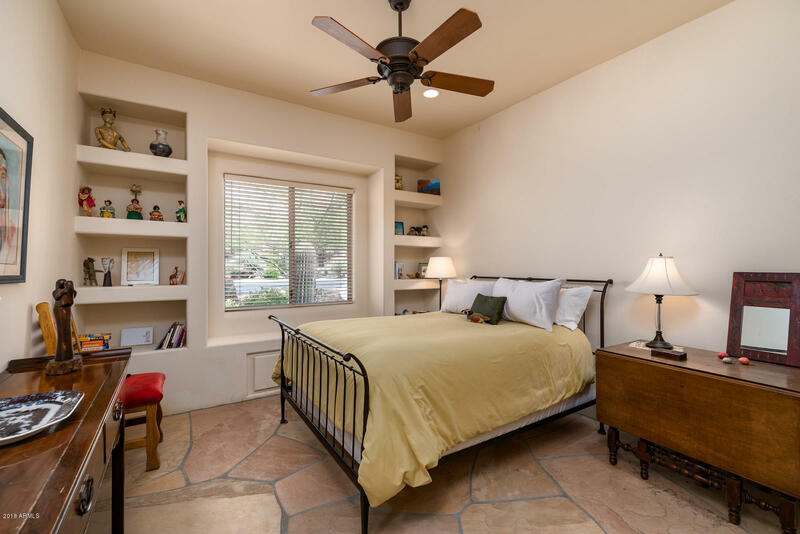 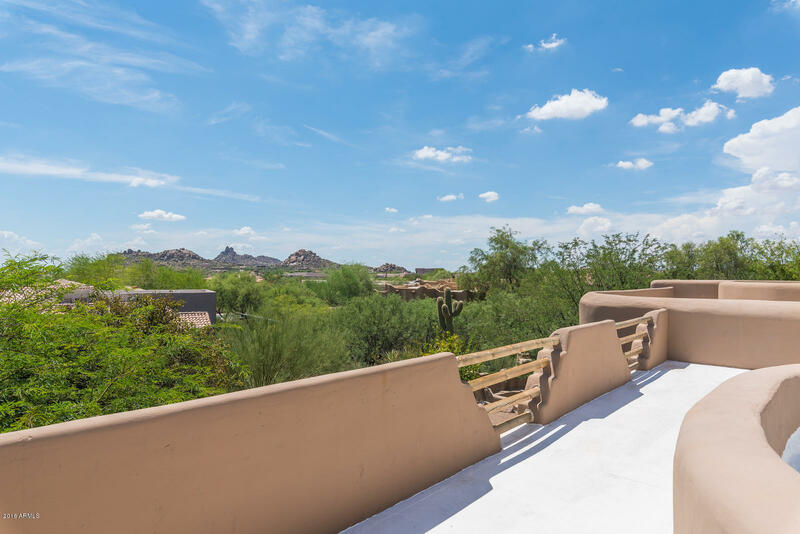 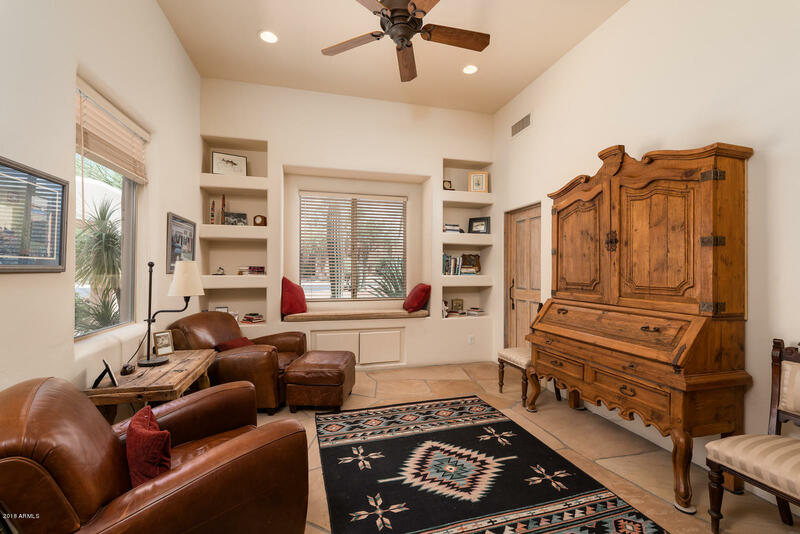 The master bedroom includes a sitting area with Kiva fireplace which overlooks views of Pinnacle Peak and the resort pool area. 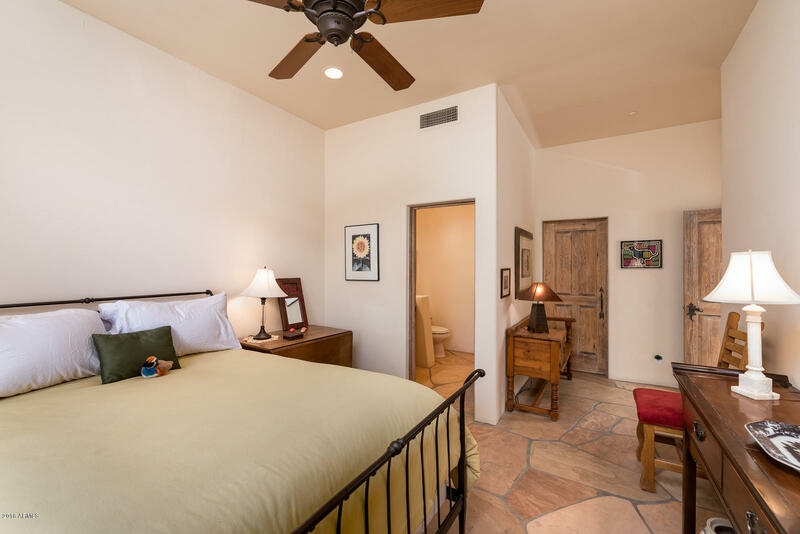 The split floor plan has separate guest rooms. 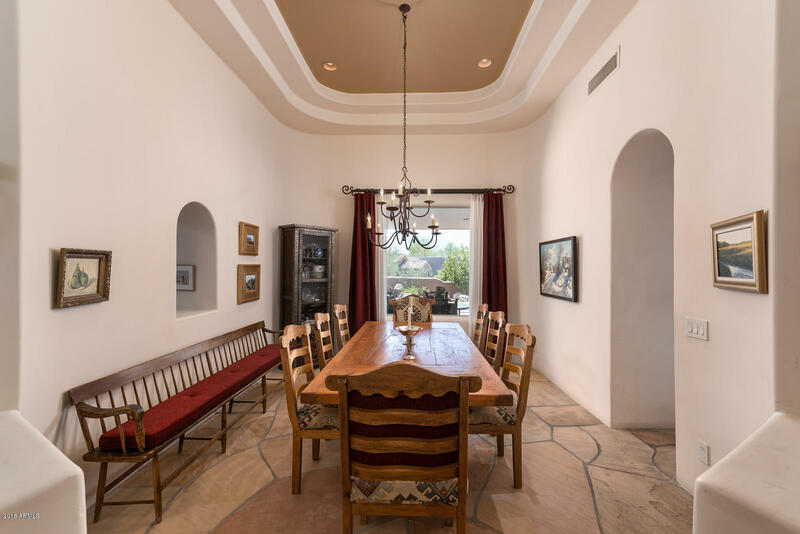 There's a spacious dining room with a place at the table for everyone. 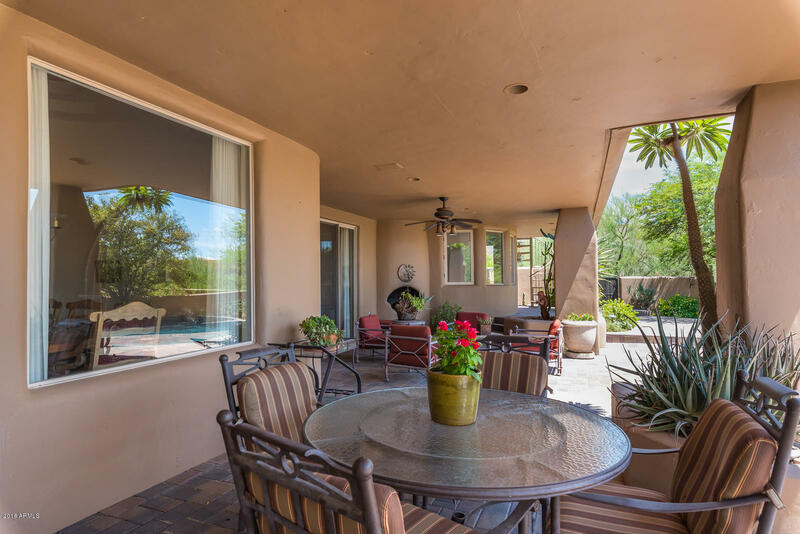 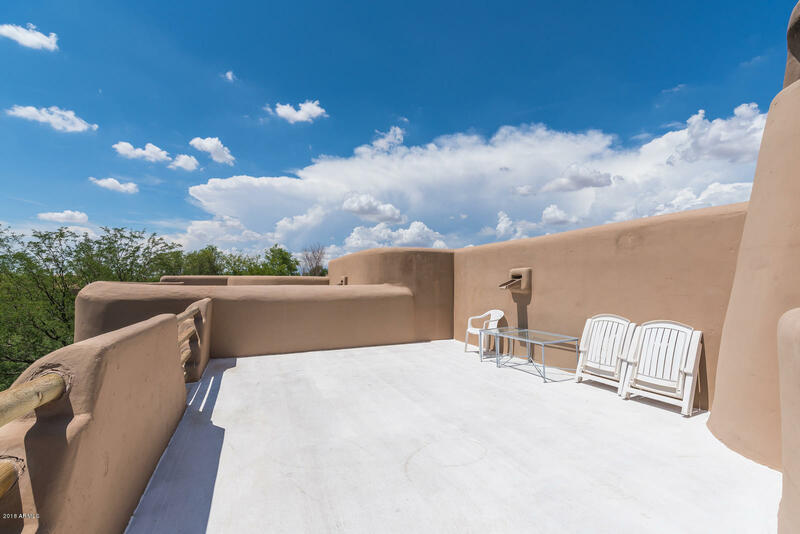 The backyard has plenty of undercover with a private patio and stairs to the view deck. 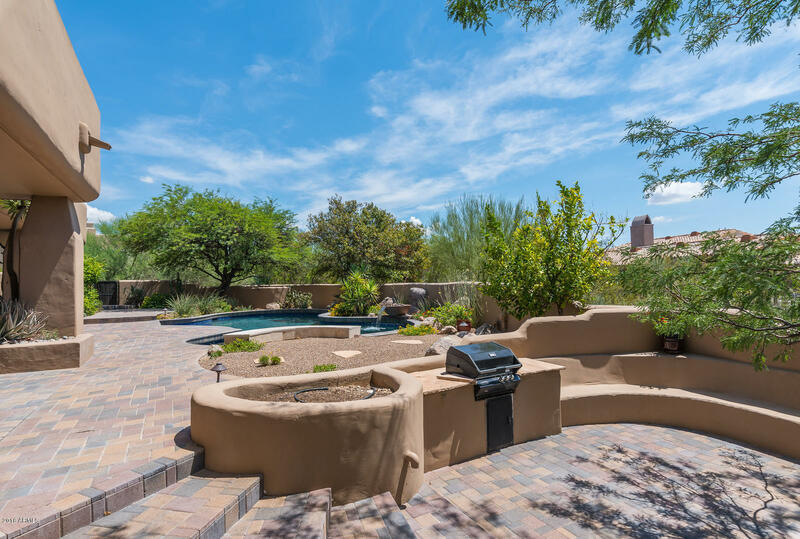 The ultimate outdoor spaces features a kitchen & BBQ area, pool, spa, & a relaxing atmosphere. 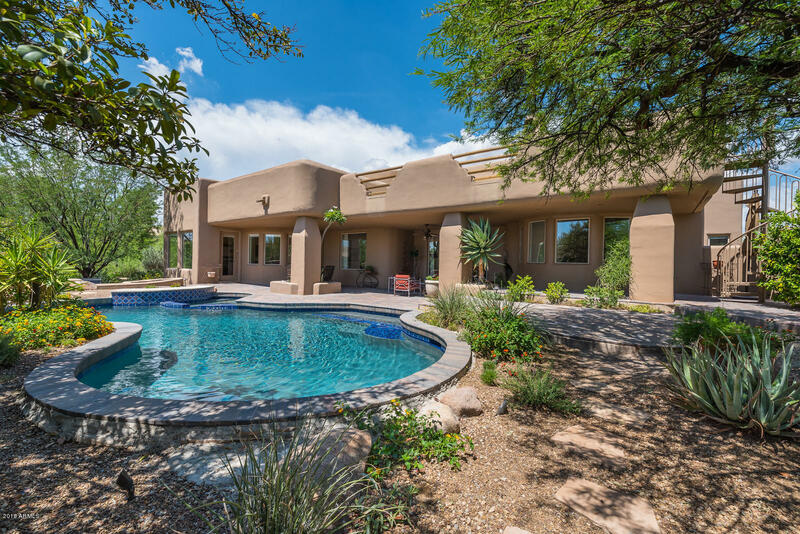 This home is the ultimate in private living with formal and casual entertaining both inside and out!